Everyone from the novice beer-drinker to the professional taster will love its ease of use and powerful features. 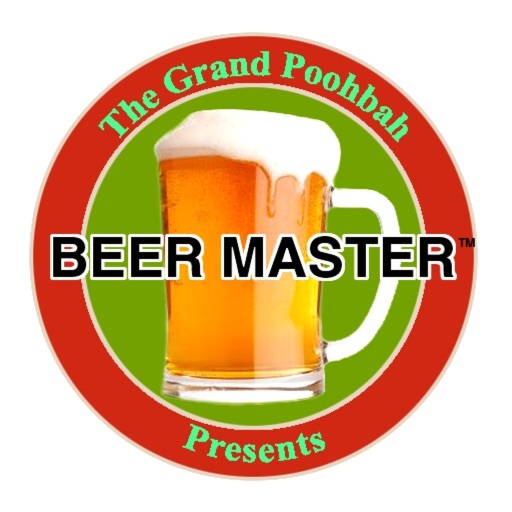 Beer Master greatly enhances one's enjoyment of the world's most popular adult beverage. 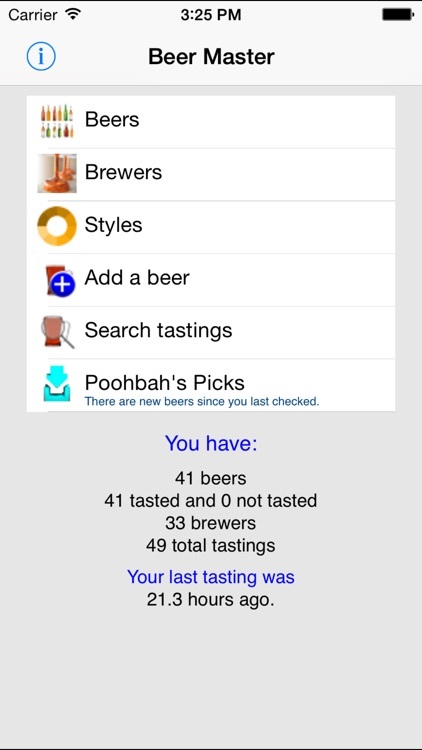 BUILD YOUR PERSONAL BEER LIBRARY - As you taste new beers you can save them on your iPhone or iPod Touch, keeping track of brewery, style and tasting notes. Add a second note next time you taste it fresh, or even re-discover that rare bottle-conditioned brew as it ages over time. 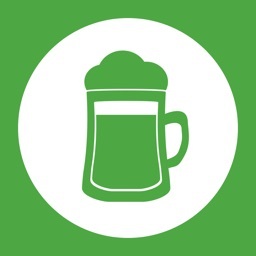 Download beers shared by other Beer Master users and add them to your library. SEARCH YOUR DATABASE - Who brews Boston Lager? What was that rare seasonal beer you had from Stone again? How did you like that weird concoction from Dogfish Head last time you tasted it? When did you and Kathy first savor that delicious brew from Sierra Nevada? These answers and more are right at your fingertips, delaying you from enjoying your favorite beverage no longer. SHARE WITH FRIENDS - Taste a great beer? 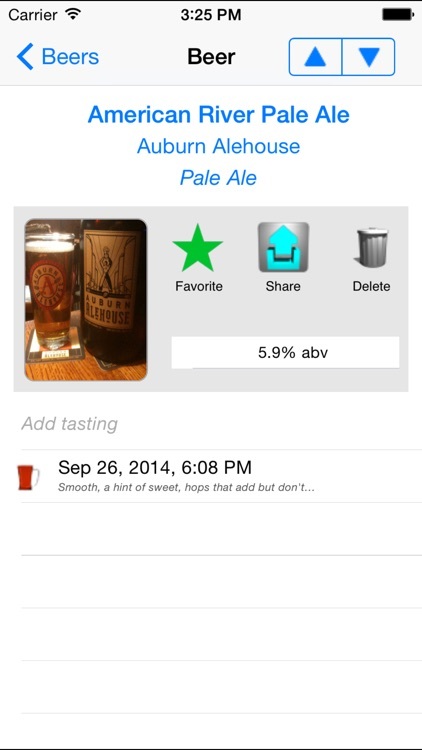 Include the beer's picture, tasting notes and rating and share it with other Beer Master users! Upload your personal favorites. Find out how others have liked a particular bottle or draft, and then add your own opinion. 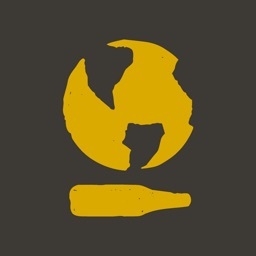 CATALOG AND SAVOR - While you might not get to the 2100+ different beers from Amsterdam to Zurich (or Aass to Zwonitz) that one Beer Master user has, but the power to add, customize and share your love of beer will doubtlessly enhance your appreciation for this most noble beverage. Want to see new beers? 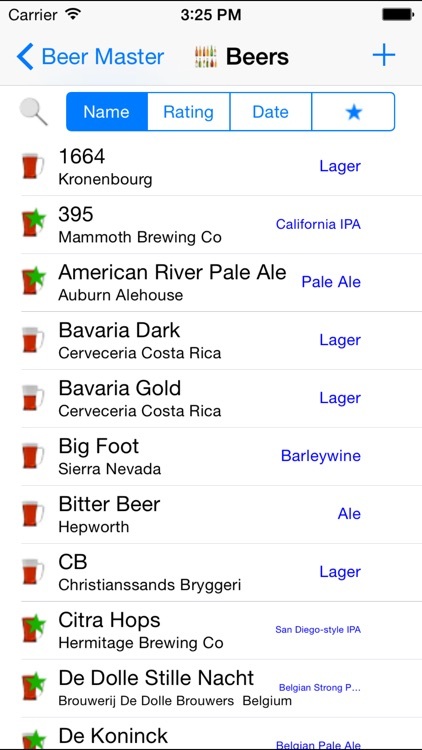 Download beers shared by other Beer Master users. Looking for a particular beer? 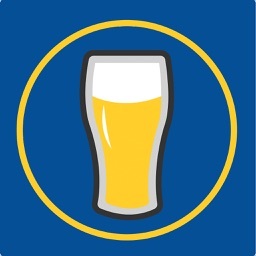 Search by beer name, brewer name, style, tasting terms, or tasting notes. Want to spread the word about that great beer? 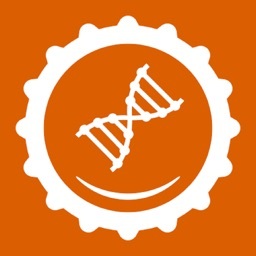 Share your beers with other Beer Master users. Want to look at your beer collection? List beers by name, rating, date last tasted, and favorites. Brewers? List brewers by name, average rating, date last tasted. Styles? List styles by name, average rating, date last tasted. Is that beer as good as you remember? Check your tasting notes and compare your latest tasting to tastings of the past. Is that beer tough to categorize? Choose one of 51 pre-defined beer styles when you enter a new beer or you can create your own styles. Need a term for that beer? 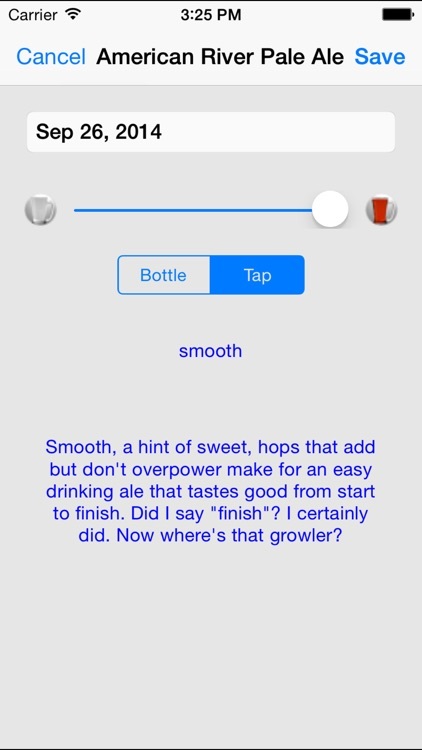 Select from 22 pre-defined tasting terms to describe your beer or add your own terms. Want more than just words? 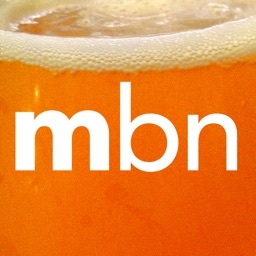 Take a photo of the beer, event, or beer-tasting friends and store it with your beer. Thirsty? 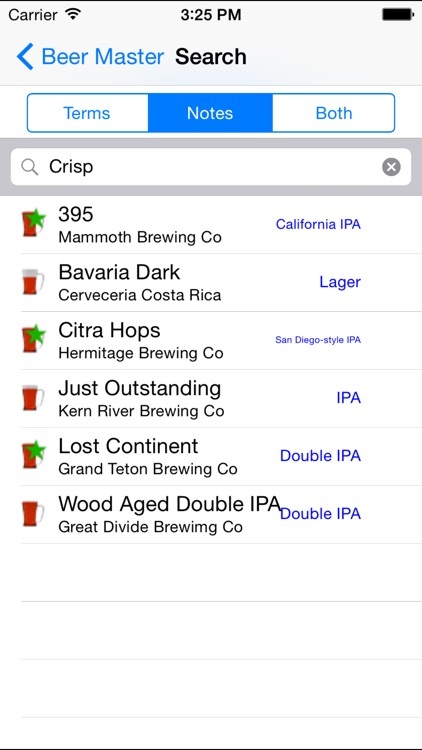 Enjoy as many beers as you want, Beer Master will track them for you. It has been tested with collections of over 2,000 beers. One tasting is not enough? Store as many tastings as you want. Save notes about who, when, and what. Had a beer from that brewer before? Beer Master will help you by looking up the brewer's name for you. Copy and backup your beers with iTunes File Sharing. Beer Master: Enjoy. Collect. Share. Have fun!